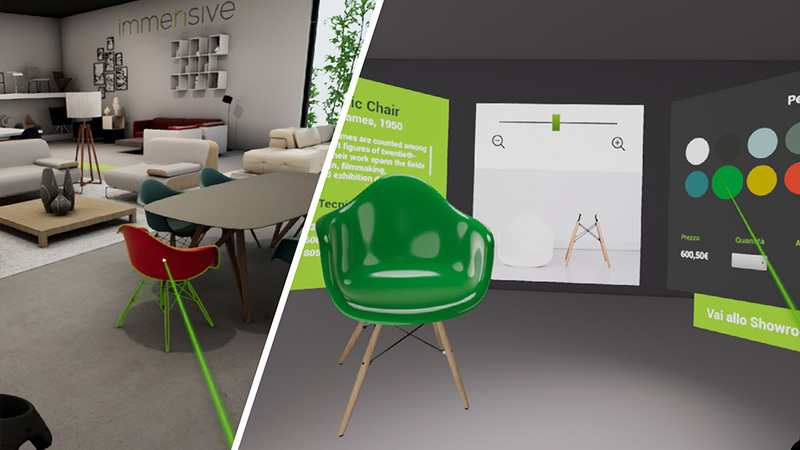 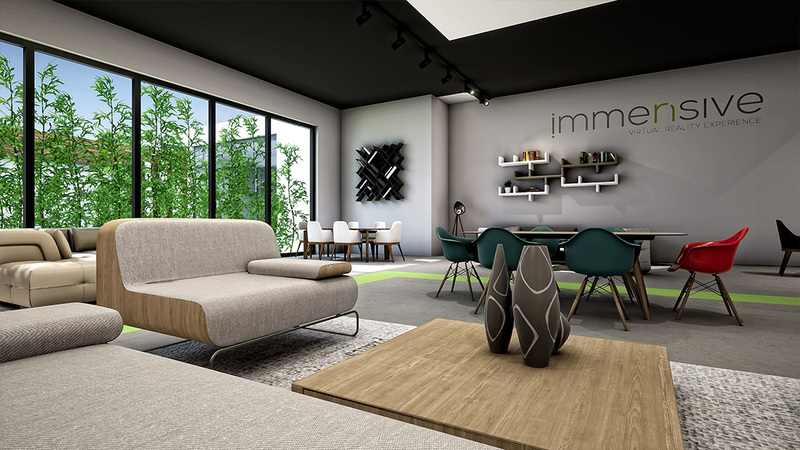 The project aims to provide furniture companies with a tool that allows exploring virtual product expositions of hundreds of square meters just in two square meters of real space. 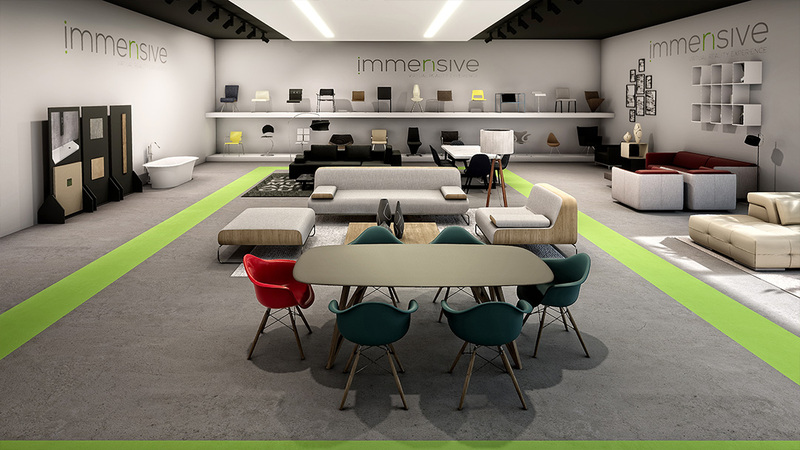 The tool yields particularly interesting for companies that must move their products for fairs or simply that have not space for a real showroom. 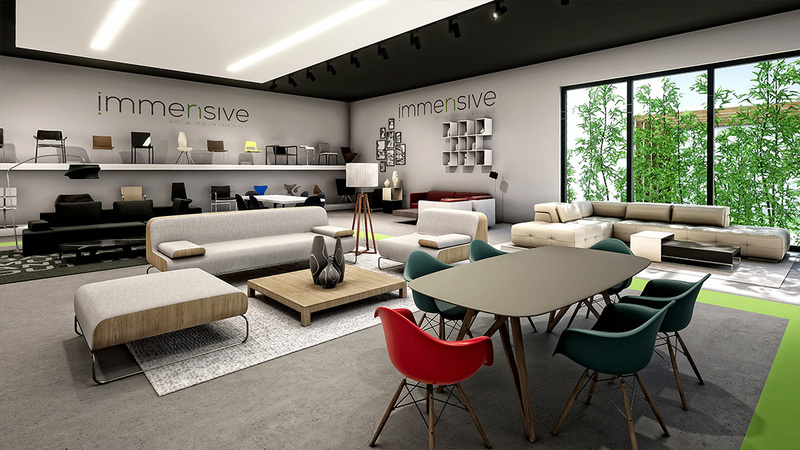 Moreover, it is possible to configure the products in each colour and size variation.